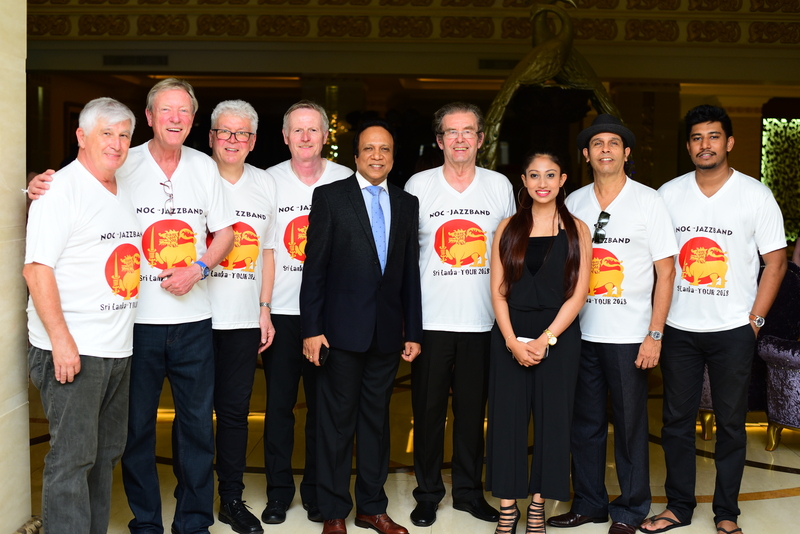 The New Orleans Connection Jazz Band from Germany was in action at The Grand Kandyan Hotel at the monthly High Tea event which held on the 31st March 2018. This was the 3rd High Tea organized by the hotel and the band entertained more than 230 guests who were gathered to enjoy the eve. The main purpose of organizing this event was to build a bridge between the two cultures of Germany and Sri Lanka.